Proper for Windows & Linux. Appropriate for select single games & games bundles. Pre-purchase to save 25% total and access to the Beta right now. Promo code is valid for a limited time. The coupon code is valid for selected products from Stardock, Egosoft, Observer, Anno, Star Wars and more. 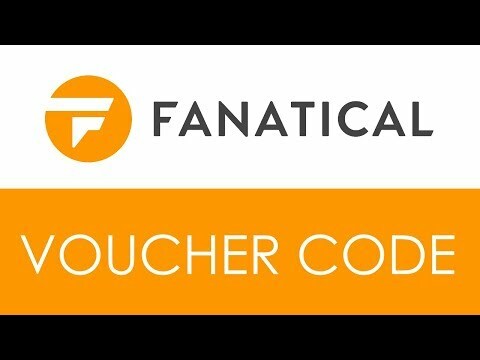 For high quality and affordable gaming products, Fanatical is the perfect store for you. Enjoy savings on your games today. First, click on the "Show coupon code button as indicated in the image below, copy the code. Follow the steps below to complete the process. 2. Select "Store" on the site's top menu. 3. A list of various game products will appear, select the one that interests you. 4. On the next page, click on the button "Add to cart". On your cart's page, below the products you ordered, there is a field with the sign "Redeem a voucher code", fill the empty field with the code you copied earlier then press the "Apply" button. Fanatical is the uttermost online platform for gamers and publishers. It offers a great variety of Steam games for people all over the world. Fanatical is the official partner of hundreds of game publishers, such as Bethesda, WB Games, Codemasters, Atari, CI Games, Deep Silver, and much more. Gamers trust this company because it meets all of their growing needs providing high-quality products, affordable prices, and fast services. This platform always offers bargain deals and massive discounts for your shopping. Let's go to this website and find a game for your personal wish.